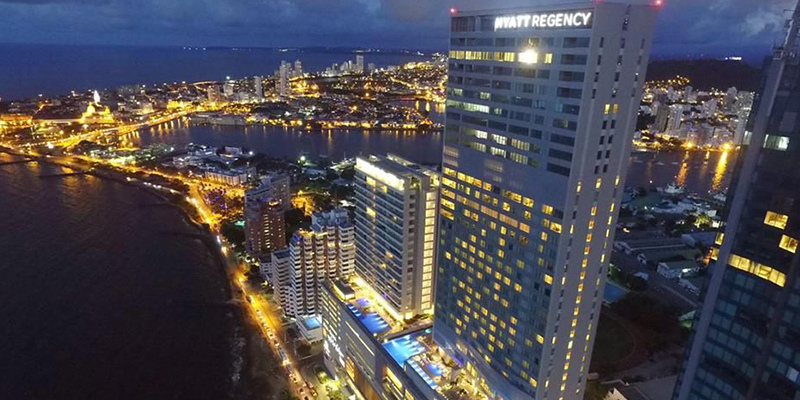 The Conference will be held at the Estelar and Hyatt Regency Hotels which are located next door to each other in the Bocagrande area of Cartagena, just five minutes away from the historic city walls and 10 minutes away from the “Rafael Núñez” International Airport. 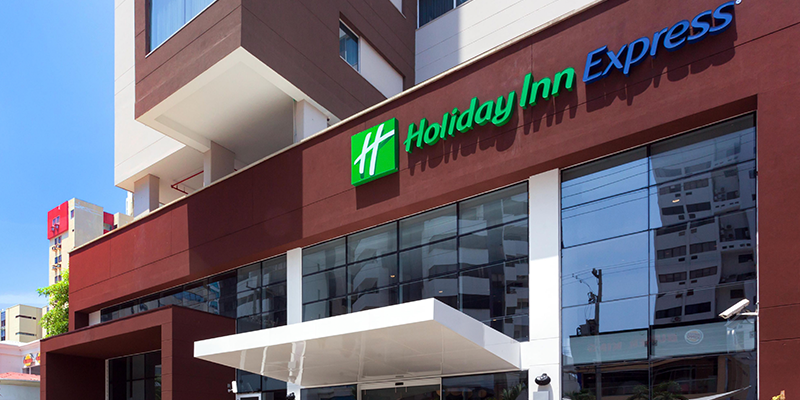 IFEAT has secured preferential rates at both host hotels and an additional satellite hotel which is within walking distance. Two additional satellite hotels have been sourced and are located a short taxi ride away from the Conference venues. Hotel information and booking procedures are below. Please ensure that you read the Terms and Conditions of Hotel Bookings here before making your booking. 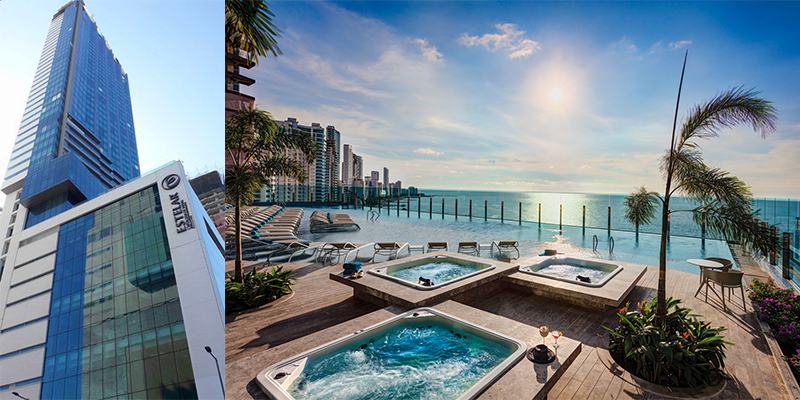 Estelar Hotel Rooms and Suites SOLD OUT. Hyatt Regency Rooms and Suites SOLD OUT. Information on accommodation at additional hotels can be found below. Bookings are strictly for registered delegates only; we respectfully request that the booking links are not forwarded on to your colleagues. Any rooms that are reserved at any of the hotels that do not have a corresponding delegate registration will be released after seven days. 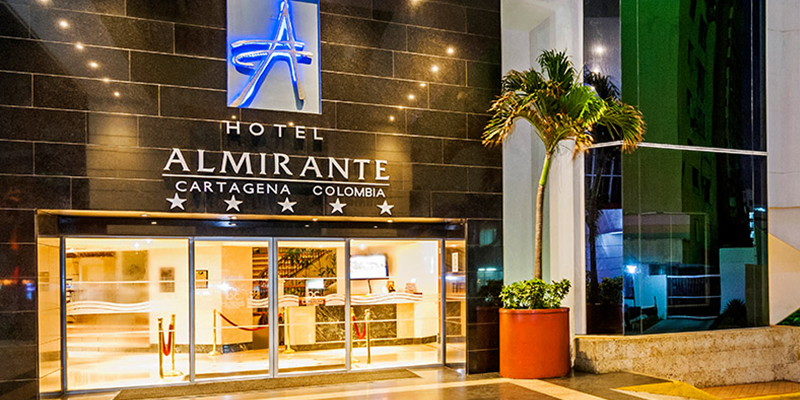 All hotels will charge in the local currency of Colombian Peso (COP$). Payment policy: 100% of the booking in advance. Cancellation policy: From July 1st, no changes are allowed and 100% of the contracted services will be charged. For availability and to book, please email diana.ballen@ihg.com. 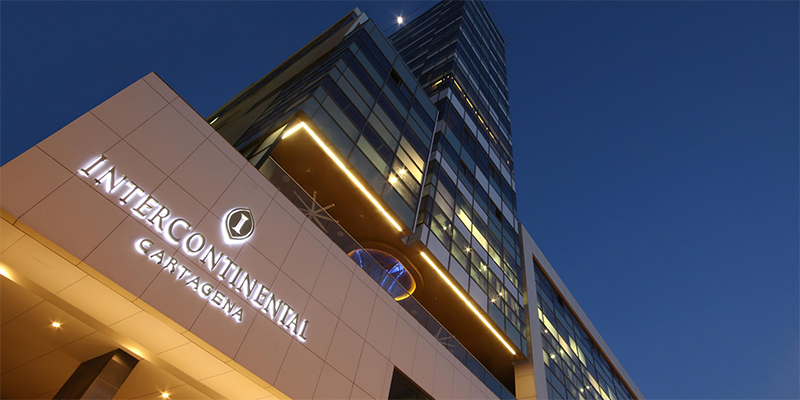 The Hyatt will host the lunches and Welcome Reception on Sunday evening. Click here to read the Terms & Conditions for the Conference. Please note, IFEAT’s office hours are 9.00 am to 5.30pm (UK time) Monday to Friday. We will respond to your query as soon as possible.